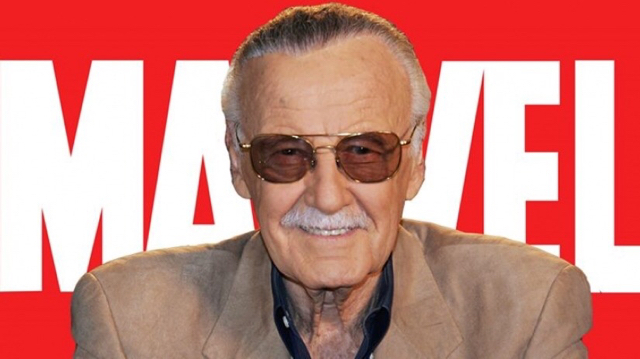 A few years ago I watched With Great Power: The Stan Lee Story (2010) and found it to be incredibly inspirational and motivating. Sad to hear this. Douglas Rain, who performed for 32 seasons with the Stratford Festival in Ontario but was perhaps most famous for one faceless movie role — the voice of the HAL 9000 computer in Stanley Kubrick’s landmark 1968 film, “2001: A Space Odyssey” — died on Sunday in St. Marys, Ontario. He was 90. The Stratford Festival announced his death. Rest In Peace. God Bless. 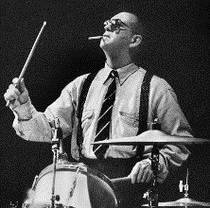 Very sad to hear of the passing of legendary drummer Tommy Chase.. If you like your Jazz hard then check his records out..
R.I.P The Groove Merchant... Tommy Chase. God Bless. Rest In Peace. The director of one of my favorite "feel good" movies ... A League of Their Own. 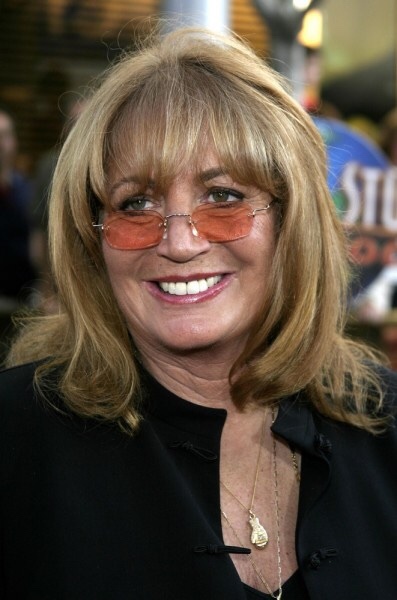 There's no crying in baseball, but film fans may be allowed to shed a tear for Penny Marshall. 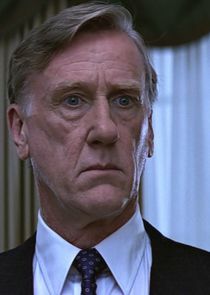 Donald Moffat, the character actor who nailed Falstaff’s paradoxes at the New York Shakespeare Festival, a grizzled Larry Slade in Eugene O’Neill’s “The Iceman Cometh” on Broadway and a sinister president in the film “Clear and Present Danger,” died on Thursday in Sleepy Hollow, N.Y. He was 87. R.I.P. 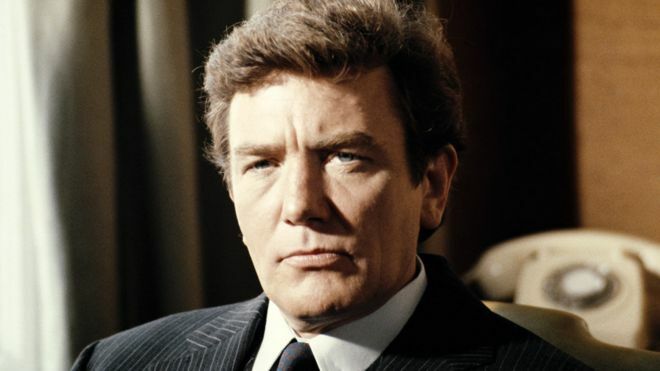 Albert Finney, one of the greats. I saw the report today that Jan Michael Vincent died last month. 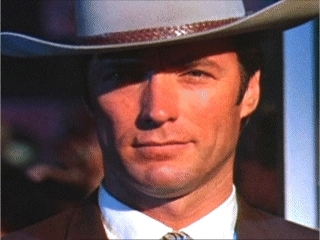 He's best known for Airwolf in the 1980s, which I remember watching as a kid. I've always liked his role in The Mechanic with Charles Bronson.